As the team pulls together and tries to help Matt get used to his new role as quarterback after Jasons injury, Lyla offers her support to Tim.Jason learns about the extent of his injury, and Tami gets a job as the school guidance counselor. The situation in town begins to get ugly as Coach Taylor and his family is forced to endure heat from a difficult loss against the San Marco HS Rattlers.Tim and Tyra break up after he confronts her about Smash, and Lyla, after having an argument with Jason, vents her anger onto Tim. As the Panthers prepare for a match against the Tigers, who are their biggest rival, Jasons new roommate tries to help him understand the potential he has for recovery.Lyla tells Tim of her regrets about what happened between them, and Matt hits an all-time low. The big game against the Tigers drawing closer, Coach Taylor must decide between Matt and the self-assured recruit Ray Voodoo Tatum for the starting quarterback. The feelings between Tim and Lyla grow stronger. Jasons newly-found motivation strives him to begin the rehab. Julie thinks about going on a date with Matt. A discouraged Smash turns to foul play to improve his on-pitch performance. Cheered by Lyla and Tim, Jason has his first quad rugby game. 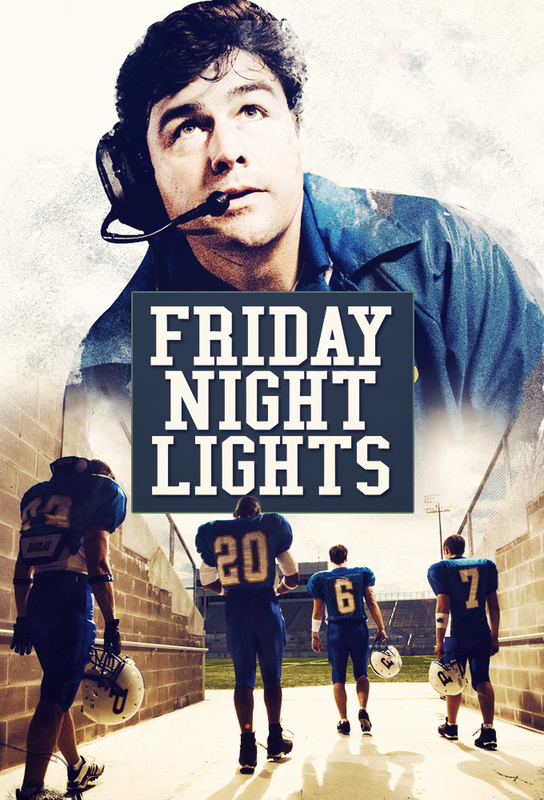 A dinner turns into a fight for Coach Taylor, Tami, Riggins and his brother. Smash continues to go the extreme to improve his performance. Rumors begin to spread about Tim and Lylas relationship. Julie and Matt attempt to go out on a date but it is cursed from the beginning.The Panthers are in much anticipation for their upcoming game against the Gatling High. The cheerleaders prepare for Championship Classic. Lyla is picked on when people find out about her and Riggins. Coach Taylor tries to keep Matt and Julie apart. Jason goes home after being released from rehab. The Panthers fate is hung up on the result of a game between two other teams and there is nothing they can do about it.Meanwhile, there is tension at the Streets house because of the lawsuit they introduced against Coach Taylor.Matts father has a hard time adjusting back to real life. The Panthers have only one more game to win in order to qualify for the play-offs. Smashs mother discovers something that could end his football dreams. The Panthers prepare for their first playoff game.Coach Taylor gets distracted as he has to come up with a solution to Smashs use of drugs. Tyra and Julie befriend while Riggins bonds with his alienated father.Buddy learns about Jason and Lylas engagement. The Panthers savor their crucial playoff-win-until race issues emerge and sorely test their bond after Mac makes racial statements.Tami frowns upon Julies newfound friendship with Tyra. The girls play a powder-puff football game. Coach Taylor buckles under the pressure from Texas Methodist University. The news of his decision is not taken lightly by his family. Riggins faces the impending consequences of his relationship. Landry wonders whether he should tell someone about Tyras situation.